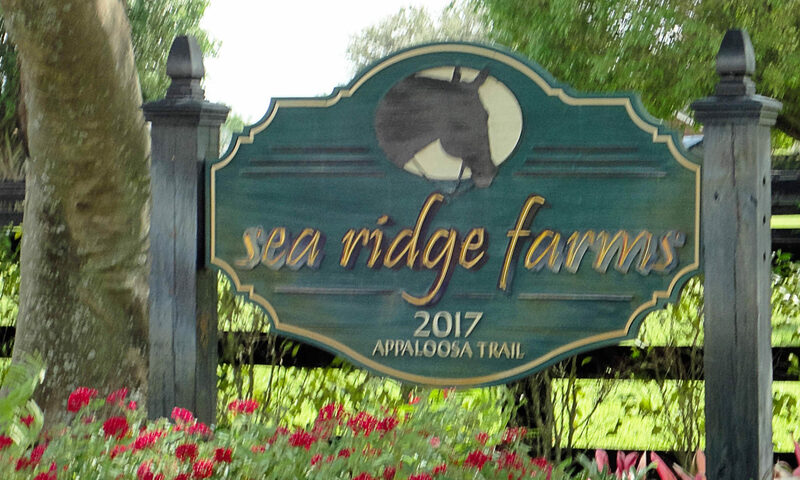 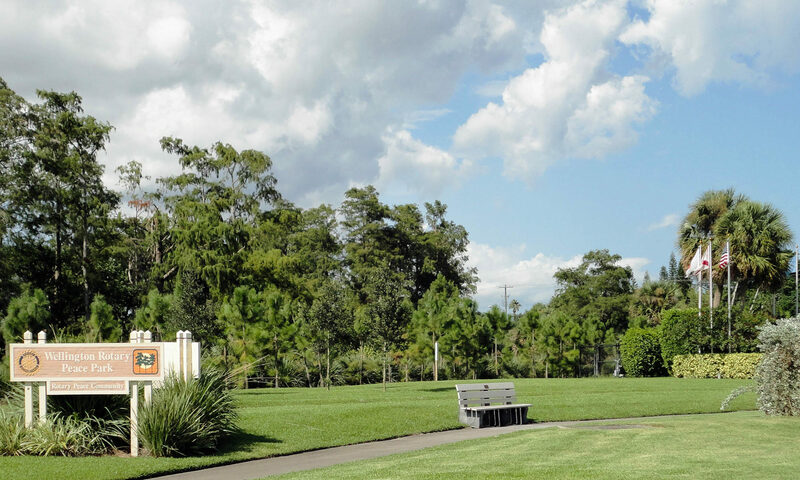 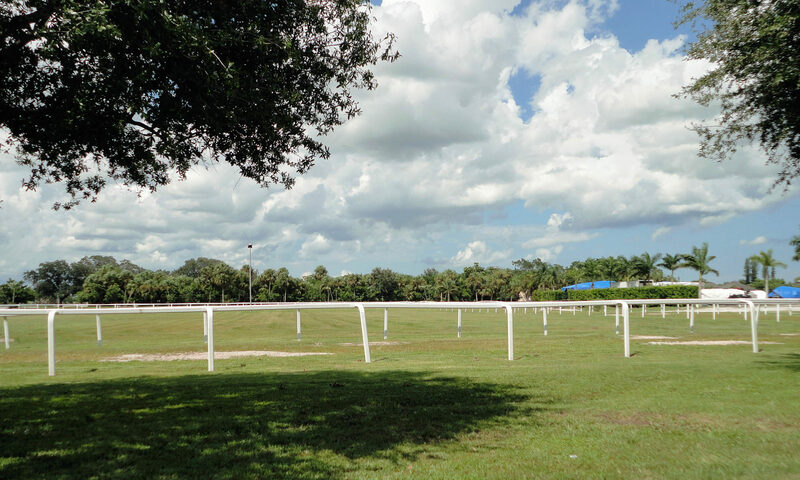 Southfields homes is an equestrian community with custom residences and lots ranging in size from 1 to 5 acres in size. 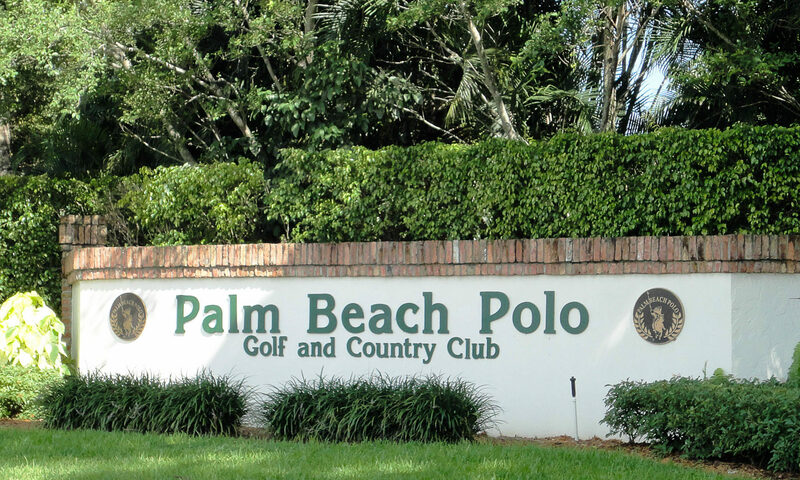 Large custom Palm Beach Polo homes with open fields and manicured entrance gates are priced at over a million and can soar well into the millions for homes with extraordinary equestrian facilities. 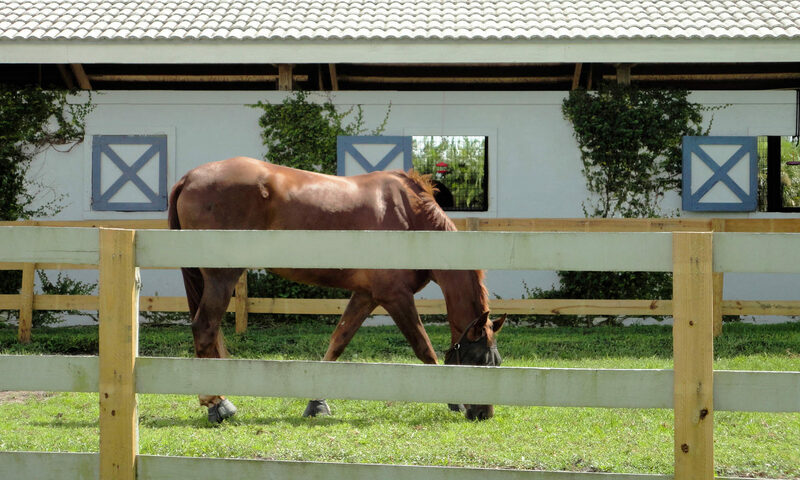 Some of these homes boas nearly 40 stalls with additional caretaker’s apartments. 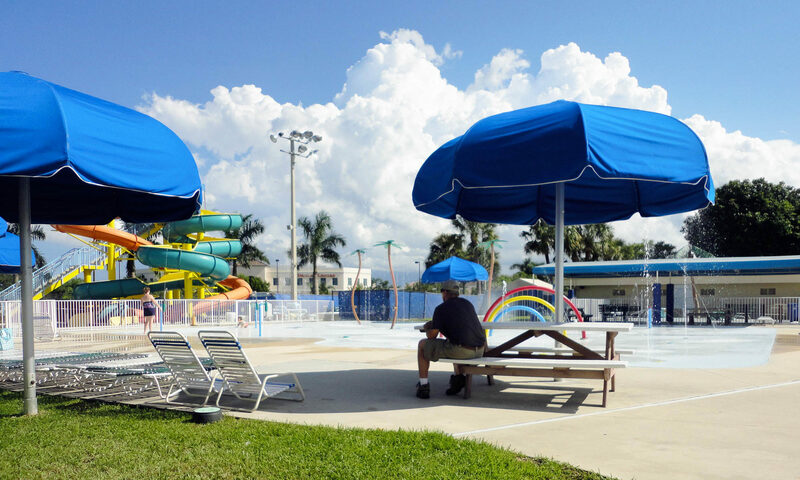 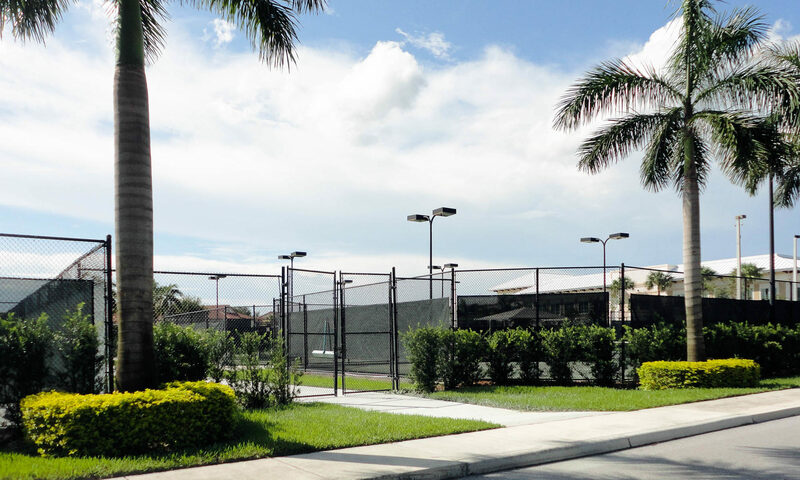 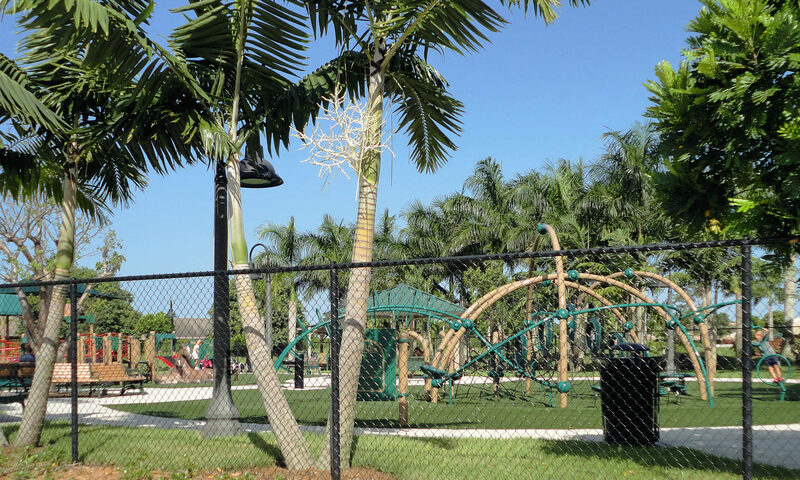 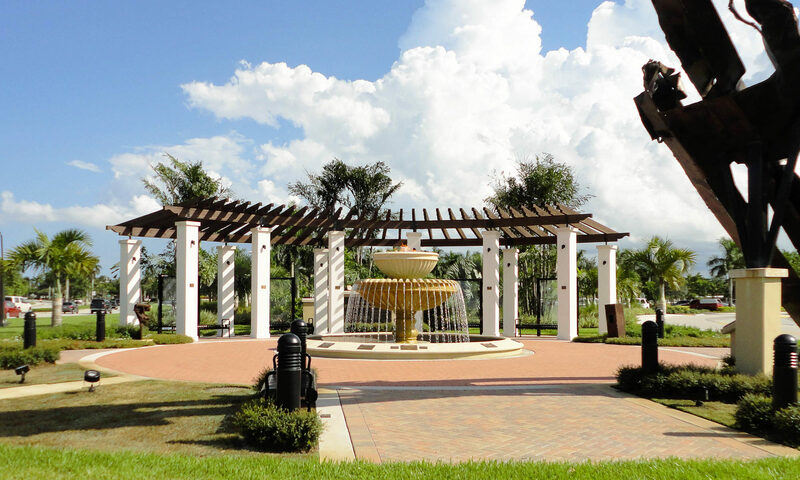 A low-cost HOA provides for gated security without high-cost amenities, plus public water is available. 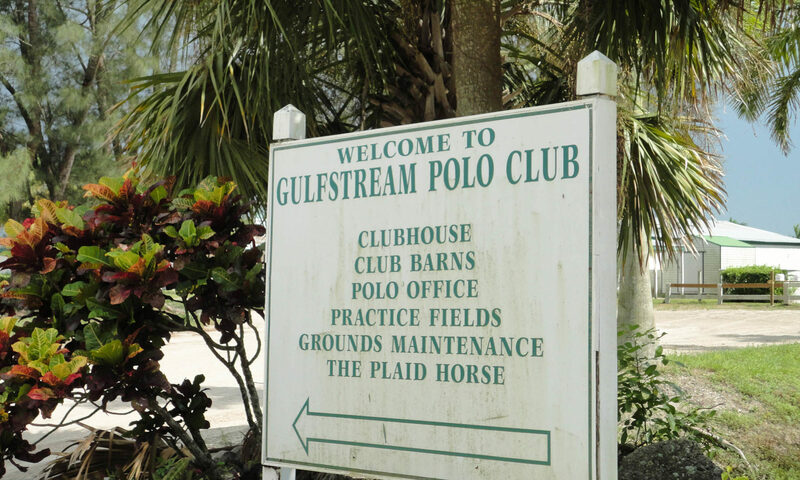 Some of these residences have sweeping views of polo fields at the equestrian show grounds. 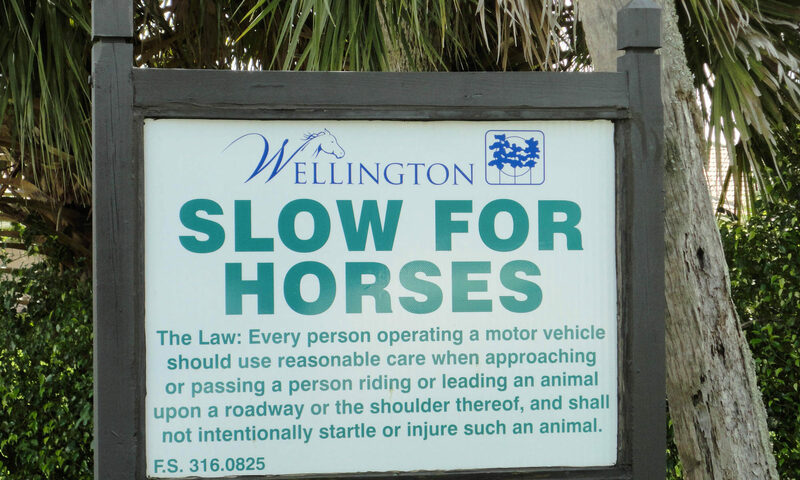 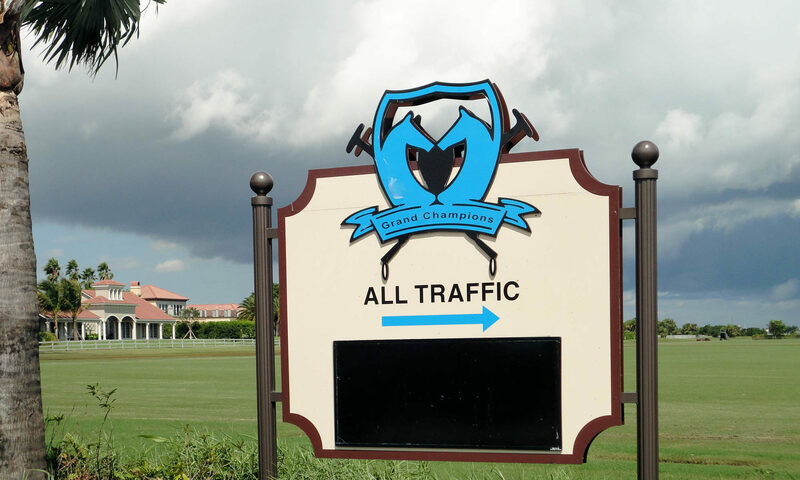 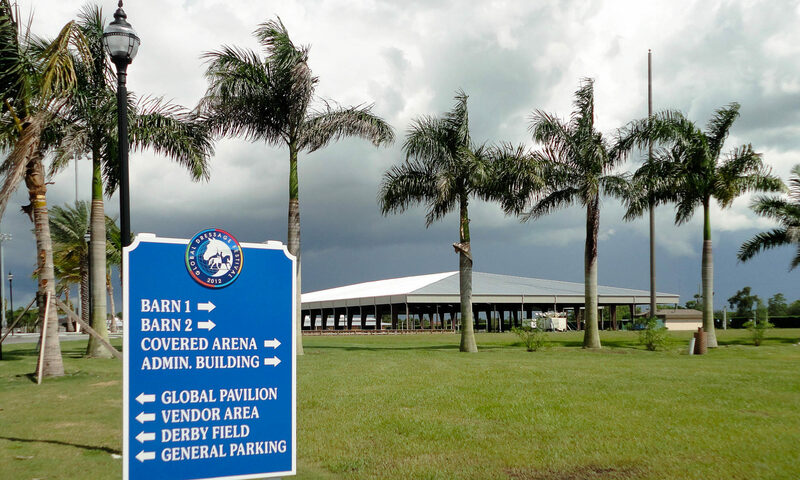 Home to the Palm Beach International Equestrian Center. 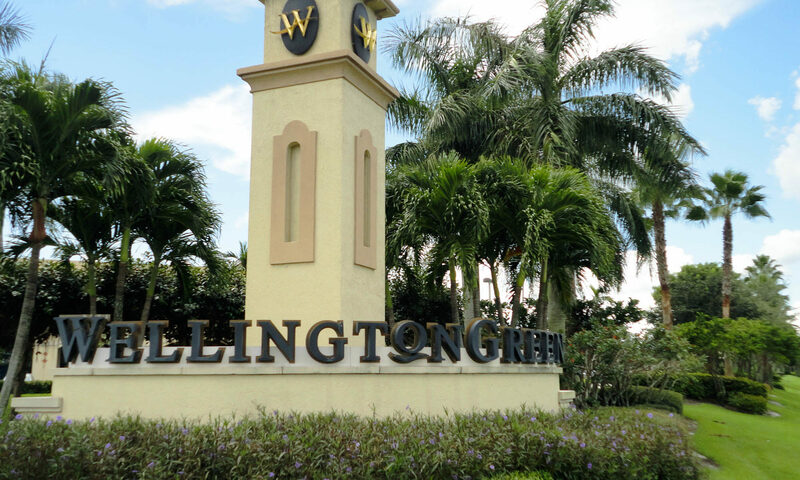 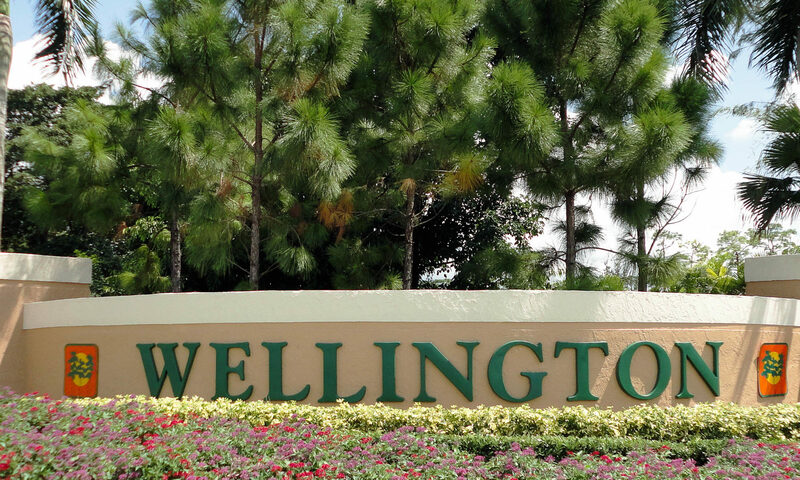 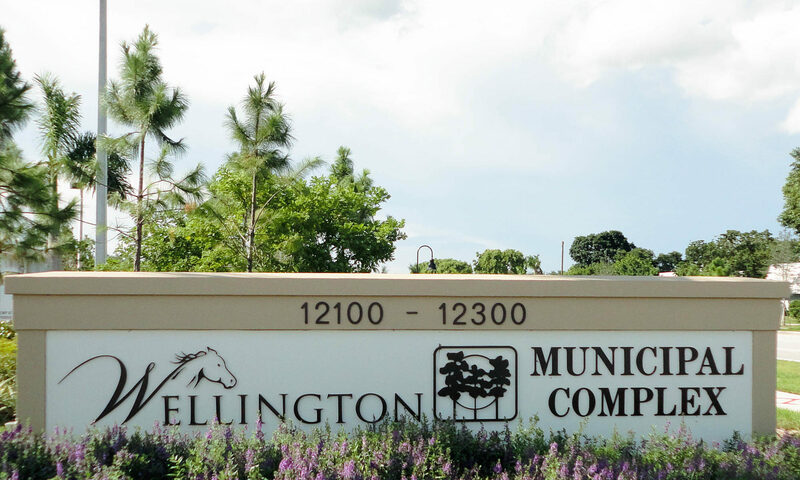 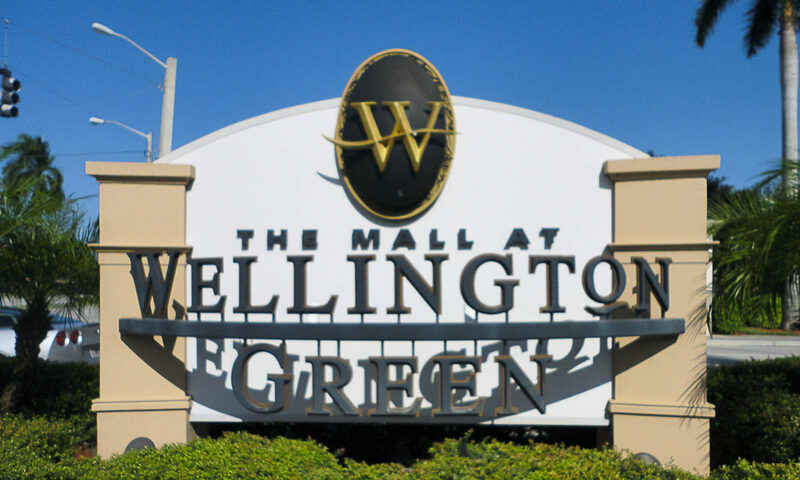 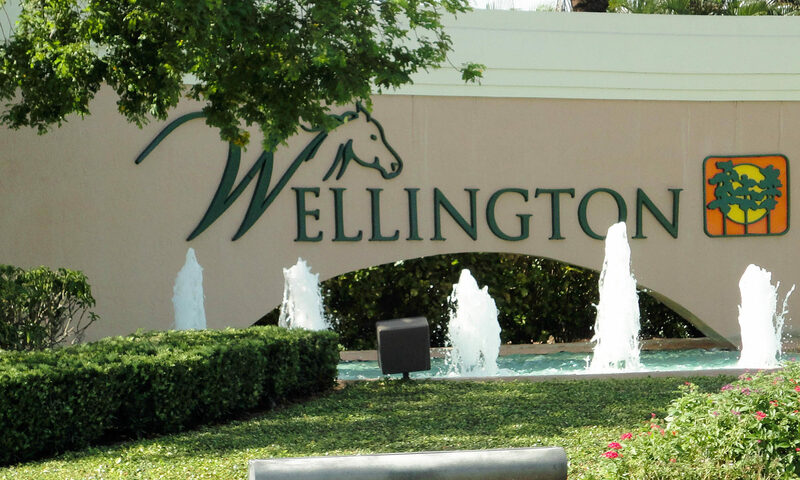 Beautiful Wellington is next door to West Palm Beach and all that Palm Beach County has to offer, including great entertainment, medical facilities, schools, cultural events, and fabulous coastal experiences. 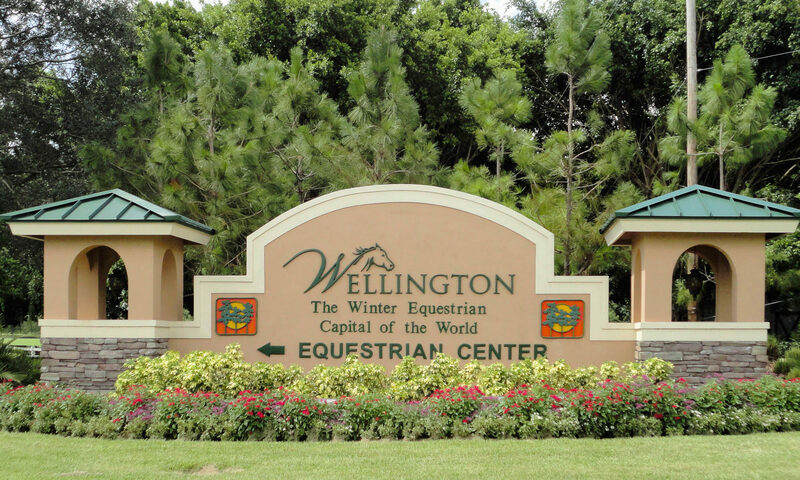 This is a unique opportunity to participate in a huge equestrian area that is also part of a bustling and sophisticated metropolitan experience! 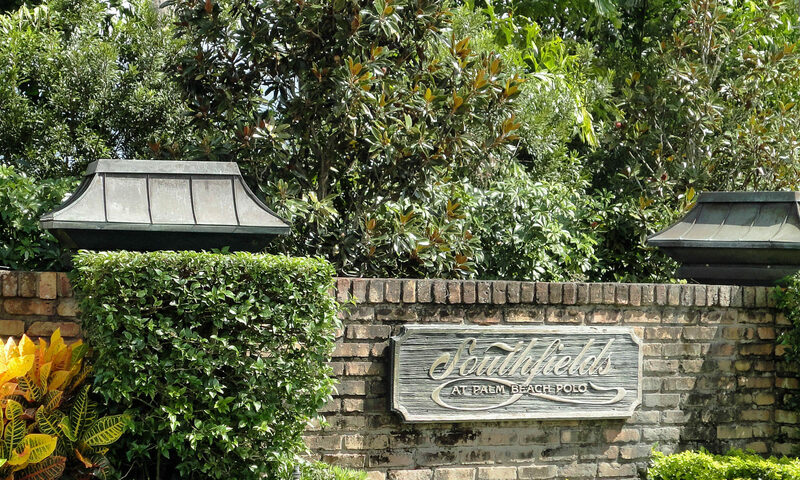 I am interested in learning more about Southfields homes.